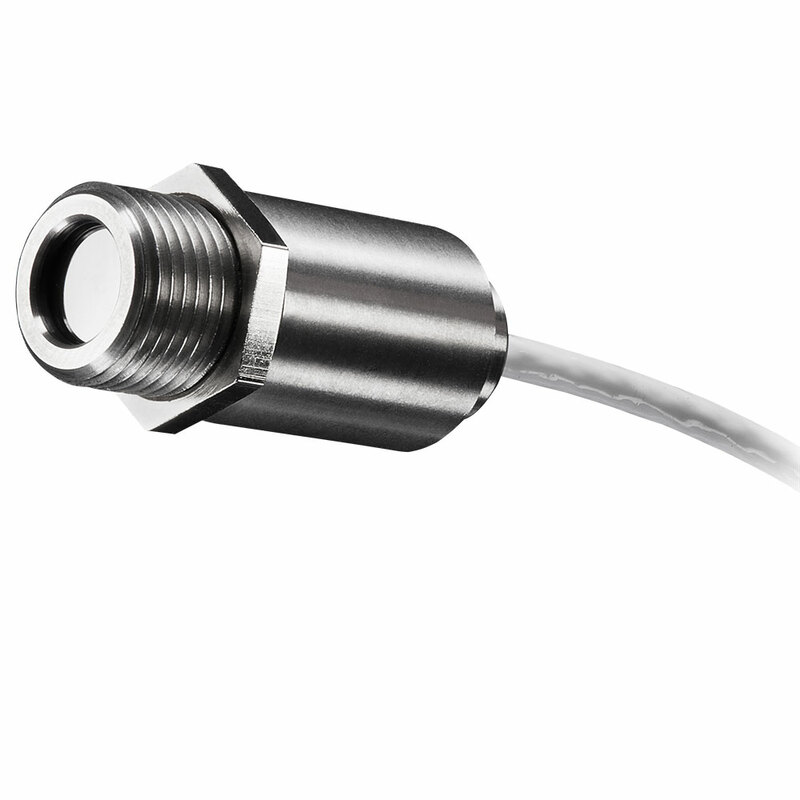 The pyrometer optris CSmicro 3M has been designed for a temperature range from 50°C to 600°C (122 to 1112 °F). 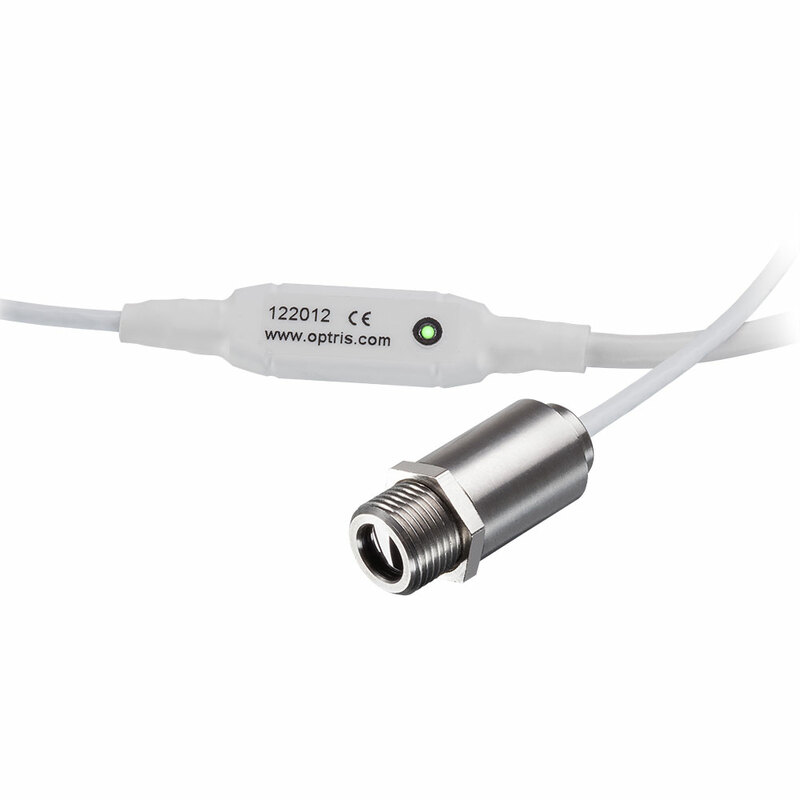 Its special spectral range of 2.3 µm makes it the ideal IR pyrometer for temperature measurement of metallic surfaces starting from 50°C (122 °F) and it allows for measurements through glass. 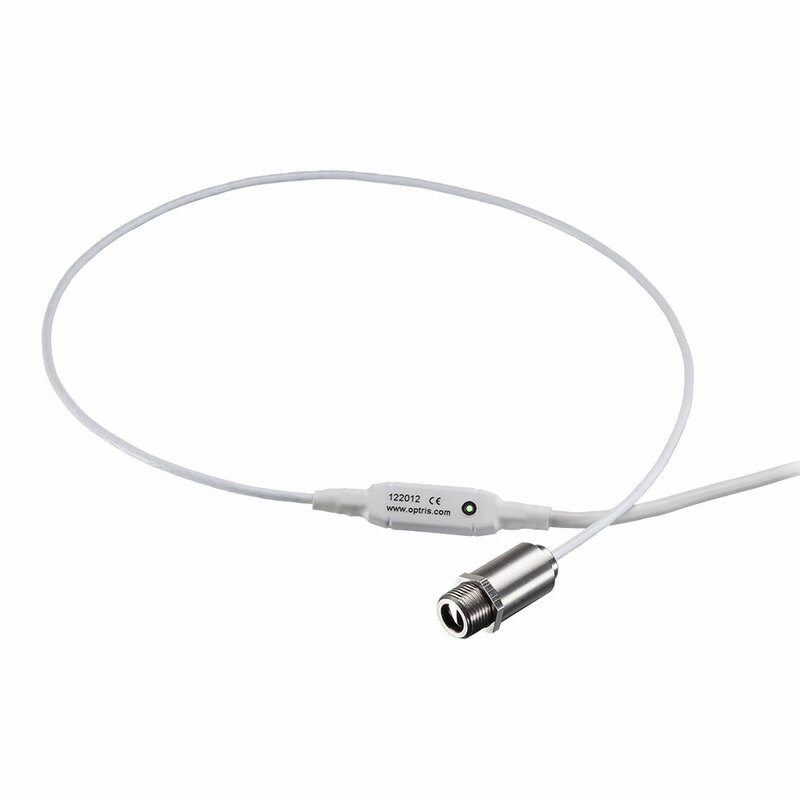 The compact IR thermometer optris CSmicro 3M has a measuring wave length of 2.3 µm and is therefore used for temperature measurement of metallic surfaces and composite materials in processing operations. 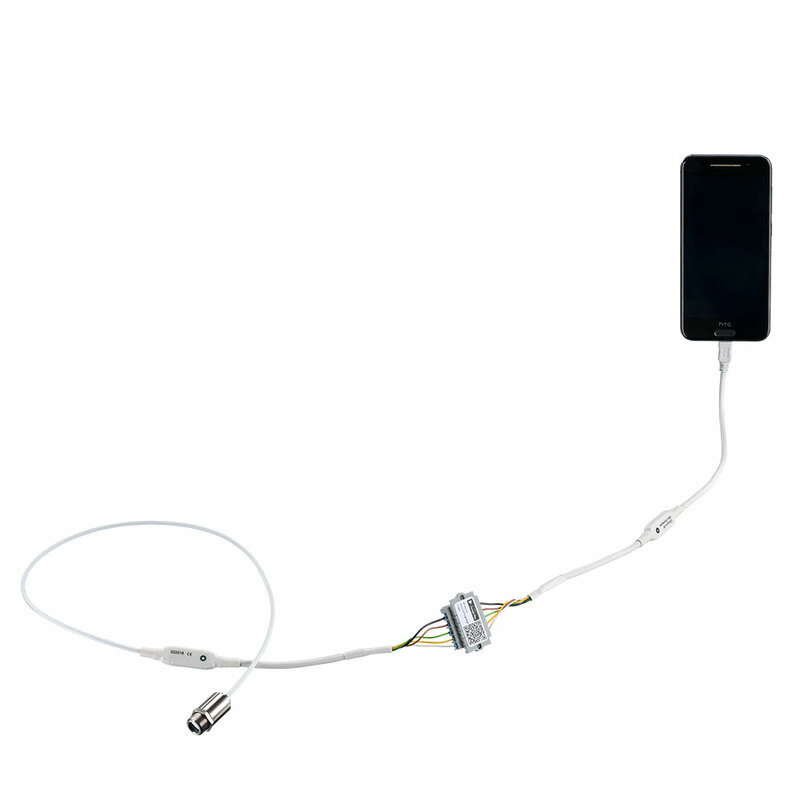 Especially its low temperature range from 50°C on makes the temperature sensor a favored measurement tool for all sorts of low-temperature measurement of metals. 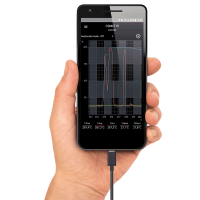 With IR mobile you are able to monitor and analyze your infrared temperature measurement on a connected smartphone or tablet. 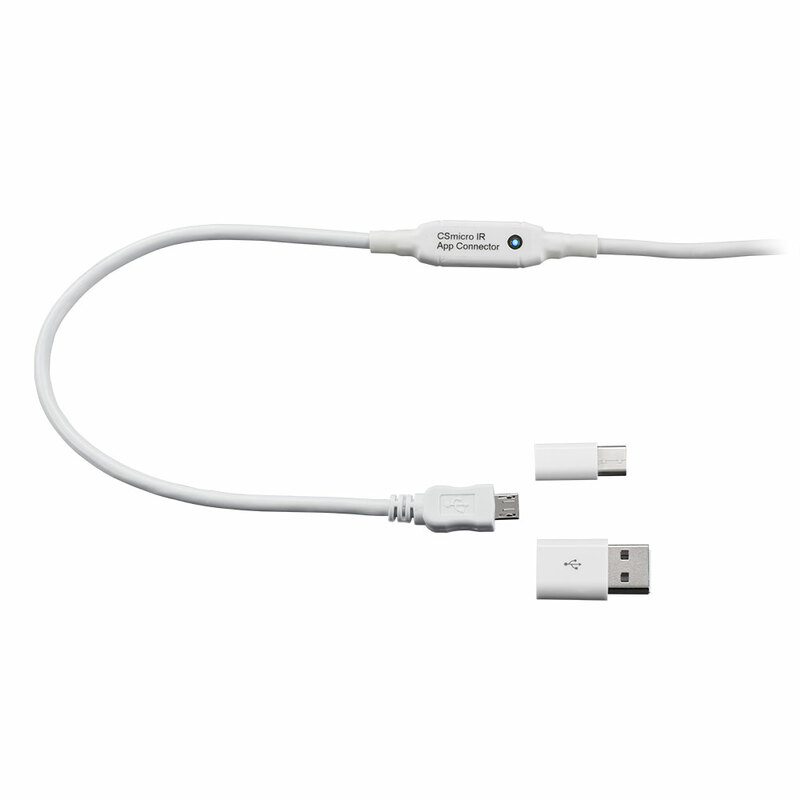 The app works on most Android devices running 4.4+ with a micro USB port supporting USB-OTG (On The Go).